Weirdly, I’ve never made my own homebrew before. 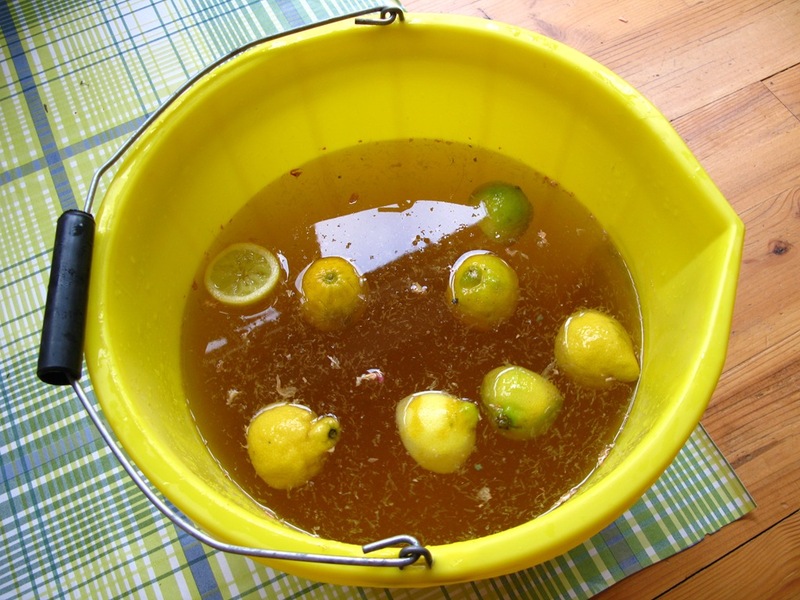 Until now, the only encounter I had with homemade booze was when I was a student sharing a house with five mucky blokes, one of whom regularly bought wine and beer kits from Boots in an attempt to save money. The ‘wine’ he produced would invariably be dark brown and lethal, smelling of cough sweets, and the beer used to make the whole downstairs pong of rotten eggs. None of it was remotely palatable, but it did the job and got us all absolutely binnered for very little money. The hangovers were beyond compare, and I’m sure we ran the risk of going blind by drinking it, but thankfully I can still just about see. Now, many years later, I am drawn to homebrew again, but this time I’m making it myself. 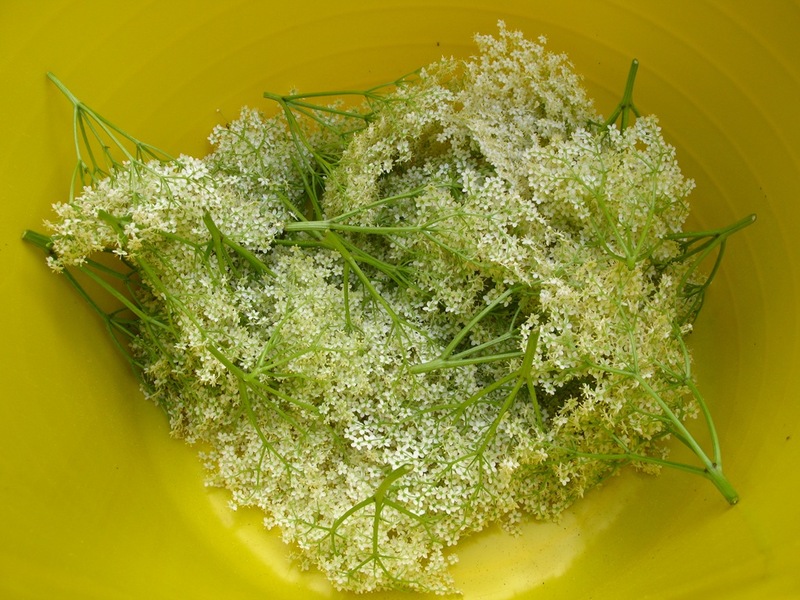 Ever since I watched Hugh Fearnley Whittingstall making elderflower champagne on the River Cottage TV series, I have wanted to try it out. And now I just have! 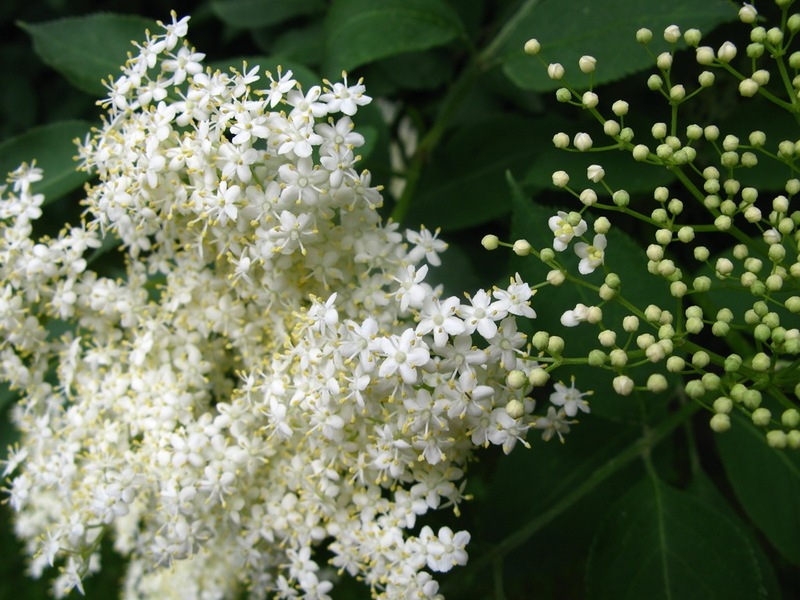 And the reason I’m posting this in haste, is that you can do the same but HURRY as the elderflowers are starting to wane on the trees, so there isn’t a moment to lose. 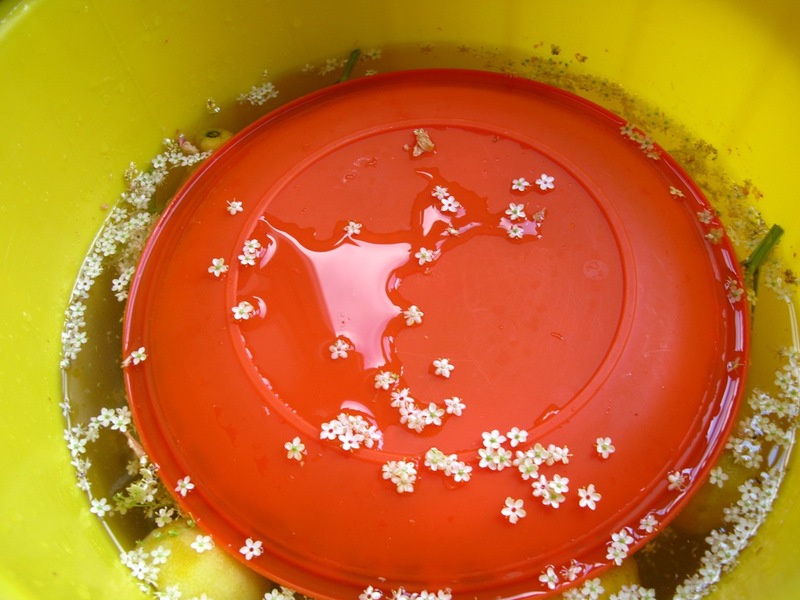 They grow absolutely everywhere, so get out there with a bucket and pick the buggers! 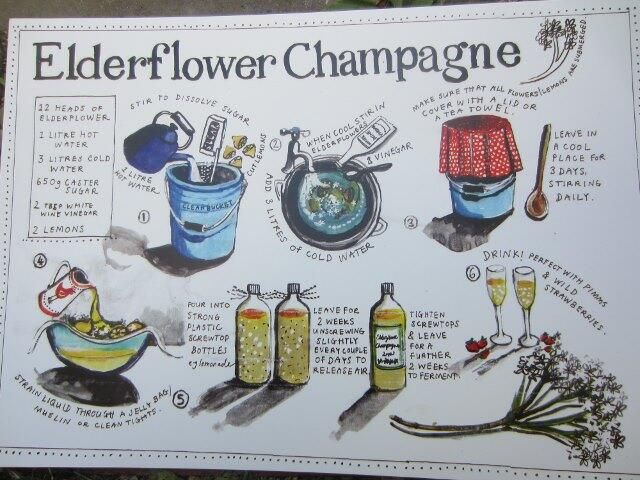 I am told that elderflower champagne is really delicious and really worth the effort – and guess what, it costs just pence to make, as all you need is elderflower heads (free from someone’s tree or a random hedgerow), sugar, lemons, white wine vinegar and water. – don’t fill the bottles up the whole way, as the gas has to escape. Every so often, you’re meant to go and untighten the bottles and release the gas. And if you store it in a cool place, it will keep well for up to a year. It gets drier the longer you leave it, apparently. We now have about 16 litres (yesssss!) 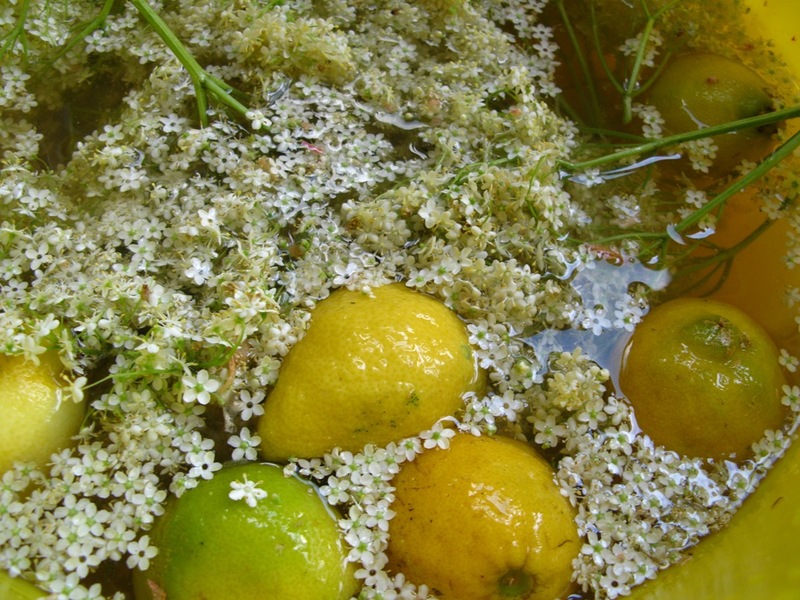 of champagne mixture brewing in various buckets in our shed, which now reeks of elderflowers in quite a nice way. I can’t wait to drink it – it won’t be for a month or three, but hopefully will be worth the wait. What’s the worst (or nicest) homebrew you’ve ever drunk? Any amazing or weird family recipes to share? Alas, upon tasting the champagne last month which had been fermenting for about 10 months, we were forced to bin the whole lot. It tasted of socks! Absolutely VILE. We think the problem may have been that we tipped in a bit of baker’s yeast to make things kick off on the fermentation side of things when we mixed everything together. We might try again this year, either using no yeast whatsoever, or champagne yeast which has a more delicate flavour. SO GUTTED!